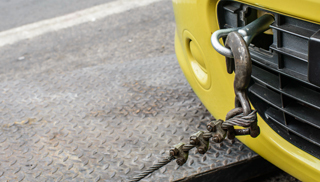 If your business relies on one or more vehicles, our Fleet Management Services can help to save money for both you and your customers whilst bringing you peace of mind and keeping your employees safe. 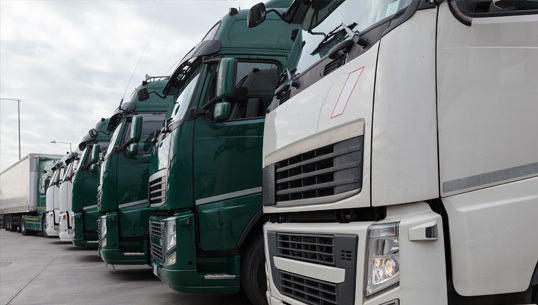 Whether your business relies on just a few vehicles, or a large fleet of them, our unique fleet management systems can help save both time and money. We supply over 2,000 businesses throughout the UK with industry-leading technology that operates in over 23,000 vehicles. 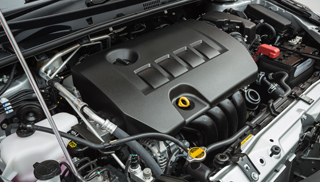 How can fleet management systems benefit business? By using the data from our tracking technology, supervisors and logistics managers are able to review fuel economies of every vehicle within the fleet and make changes accordingly — using real-time data. There’s no doubt that time efficiency is crucial to every company fleet. Our management system offers clients the ability to improve vehicle efficiencies while eliminating time wastage and inefficient driving routes and behaviours. 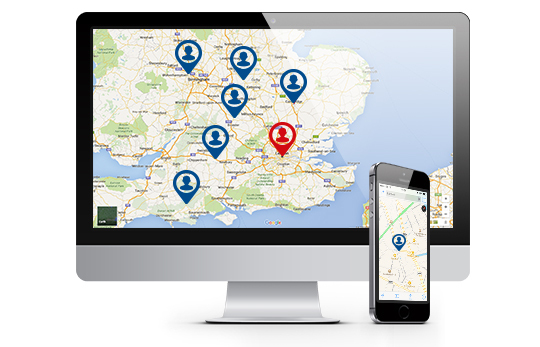 With our fleet management systems installed within vehicles, it is possible to view and record real-time driver behaviour, enabling supervisors to view and modify day to day driver behaviours. Now more than ever clients and customers are investigating the green profiles of businesses. Our systems help businesses keep track of fuel consumption and emissions, helping to build the green reputations of our clients. Fleet management systems enable managers to keep track of a number of performance levels within individual vehicles. By analysing driving data presented from our systems, it is possible to gauge the health and operational capability of individual vehicles within even the largest fleets. 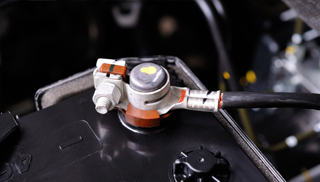 For instance, if a vehicle was experiencing trouble with its fuel economy, without any change in how that vehicle was being operated, this issue would be visible within the system data. This means that the vehicle can then be flagged for inspection.